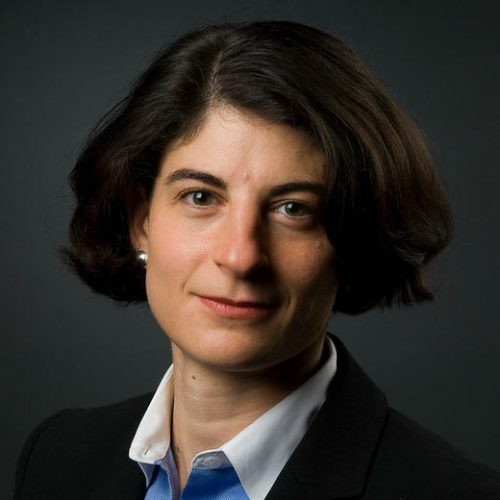 Wendy Seltzer is Policy Counsel to the World Wide Web Consortium (W3C), where she leads the Technology & Society Domain’s focus on privacy, security, web payments, and social web standards. As a visiting Fellow with Yale Law School’s Information Society Project, she researches openness in intellectual property, innovation, privacy, and free expression online. As a Fellow with Harvard’s Berkman Center for Internet & Society, Wendy founded and leads the Chilling Effects Clearinghouse, helping Internet users to understand their rights in response to cease-and-desist threats. She serves on the Board of Directors of The Tor Project, promoting privacy and anonymity research, education, and technology; and the World Wide Web Foundation, devoted to achieving the world in which all people can use the Web to communicate, collaborate and innovate freely. She seeks to improve technology policy in support of user-driven innovation and communication. Wendy speaks and writes on copyright, trademark, patent, open source, privacy, and the public interest online. She has an A.B. from Harvard College and J.D. from Harvard Law School.